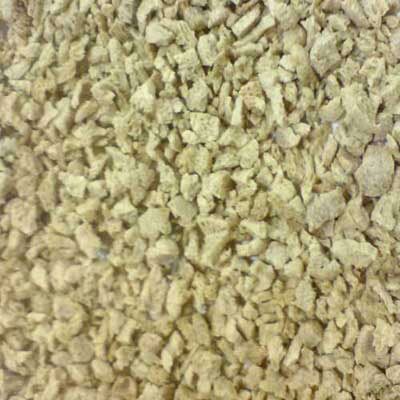 We have available with us Soybean Meal that is free from all kinds of contaminants. The Soybean Meal that we present is well packed in order to retain its freshness ad purity for longer time duration. Furthermore, we are one of the distinguished Exporters of Soybean Meal in the country.